Conan wasn't a quitter. If something didn't work out right the first time, he would redouble his efforts and go back after the prize. Well, the same can be said for Pulposaurus Entertainment. They have retooled their Conan: Rise of Monsters miniatures game and have relaunched over on Kickstarter. This time, things are going much better. "Try before you buy" is a mantra I tend to stick with, especially for my miniatures and board games that I look to purchase. Ulisses Spiele is going even one step further into that, with "try before we even print it." They're doing a public beta test for their Conan: Rise of Monsters miniatures skirmish game. I'm always a big proponent of "try before you buy." These days, most of us can't afford to buy into a game without being sure we really want to play it. That's why I always like to see companies post up rules for their game online. This is extra-crucial during a Kickstarter or other crowdfunding campaign, if you ask me. The fellows over at Pulposaurus Entertainment agree. 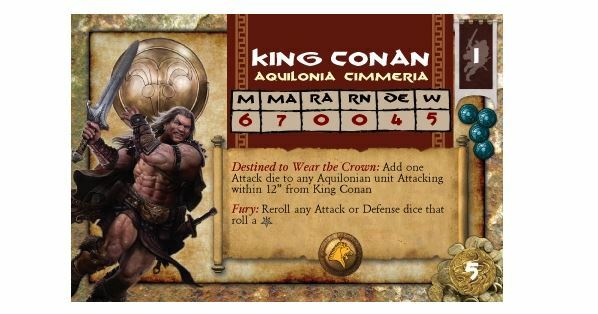 As such, they've posted up the Quickstart rules for Conan: Rise of Monsters on their Kickstarter. 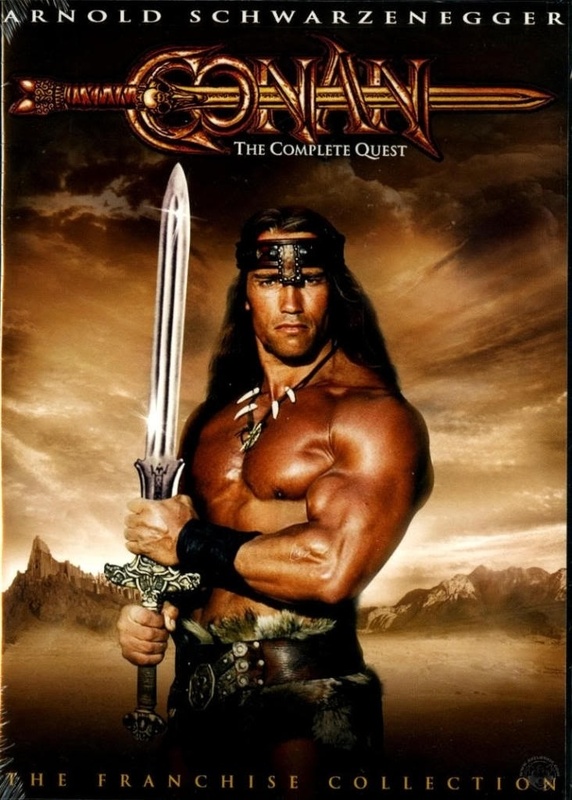 About a month ago, I was digging through Netflix for something to watch when I saw that they had the original Conan movie. Right then and there, I knew what I was going to be doing for the next couple hours. The characters and world are so iconic, especially to nerds and gamers (of which I fit into both categories), it's almost impossible not to love them. 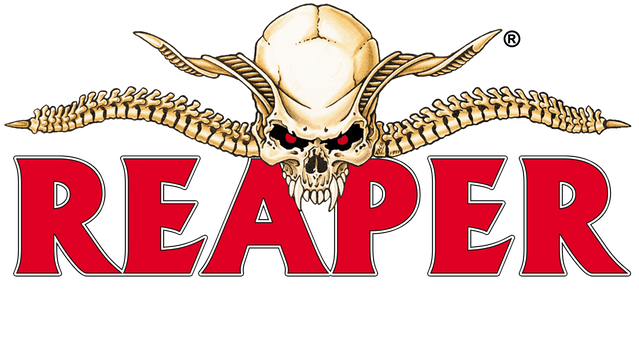 We've had some cool Conan games come around recently, and Pulposaurus Entertainment is looking to answer the riddle of steel and add theirs to the list. 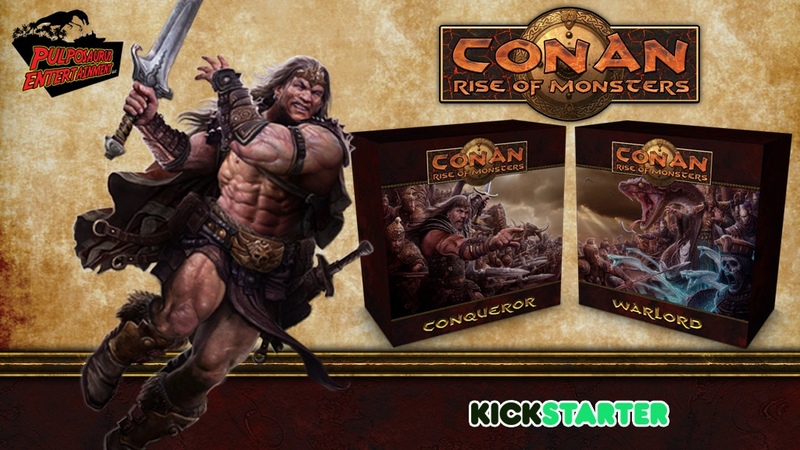 Conan: Rise of Monsters is now up on Kickstarter. Hello, beautiful readers, and welcome to another Sunday. Here at the bear cave, I'm doing a bit of cleaning and then I've got some Gen Con prep to work on. Yeah, the show is getting ever-closer. It'll be here before you know it. Just one more weekend after this before it's here. Will you be coming to the show? If so, lemme know. Maybe we can talk gaming (one of my favorite activities). But that's for a couple weeks from now. 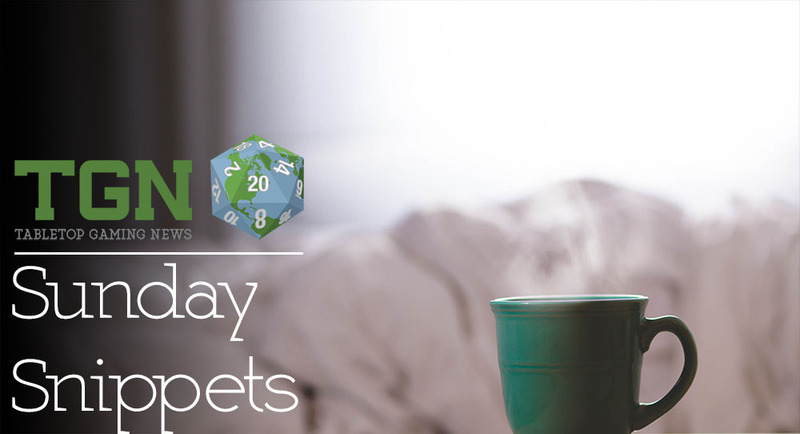 At the moment, we've got some bite-sized stories to share. 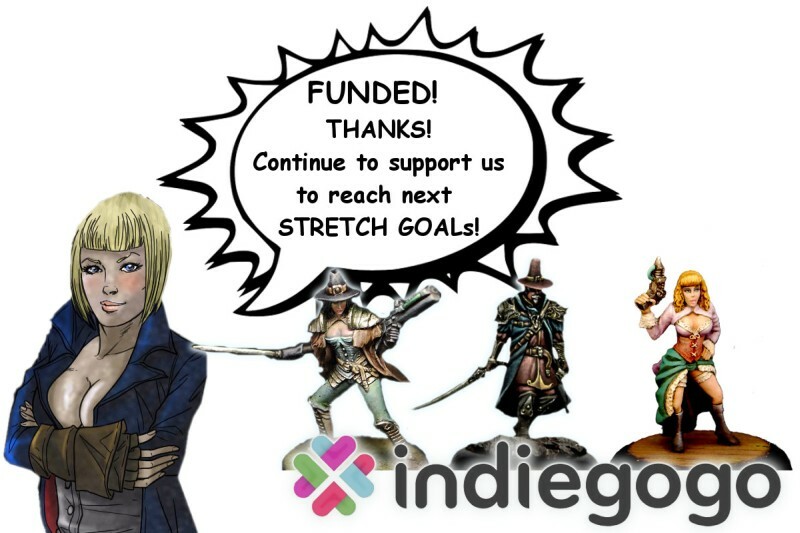 In this batch we have: CROM: Conan Rise of Monsters has a teaser trailer for their Kickstarter launch, Gods and Monsters posts Kickstarter Video, A couple more installments of The Fiver from The Meeple Mechanic, Dead Earth Games Posts The Shattered Crown Gameplay Video, and DGS Games announces Freeblades Kickstarter stretch goals and future Demon Faction. Cabinet Holdings has acquired Paradox Entertainment Inc. This new acquisition includes all of Paradox's holdings, meaning all the rights for things associated with Robert E. Howard's Conan world and characters is now Cabinet's. 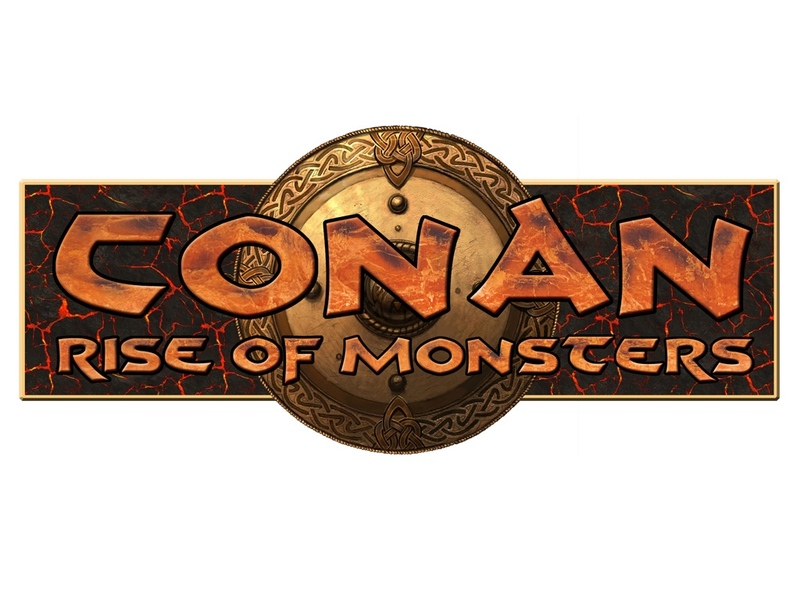 In the past year, we've had a lot of announcements about new Conan games. Modiphius has their RPG. Monolith has their successfully Kickstarted board game. And Pulposaurus is working on the fantasy miniatures game Rise of the Monsters. TGN has contacted these companies for their remarks on the change of hands and if it will affect any of their production schedules. 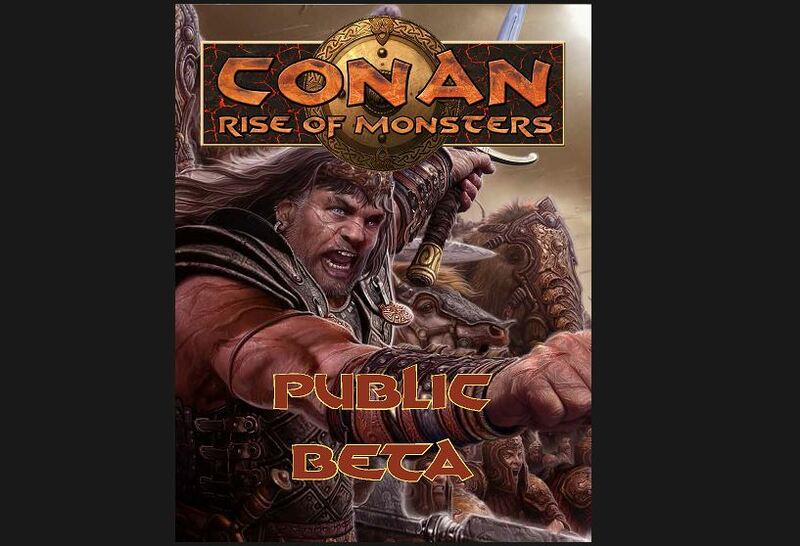 Pulpasaurus Entertainment has announced that they're working on a new miniatures mass-combat game based on Robert E. Howard's Conan setting. Conan: Rise of Monsters (or CROM for short. See what they did there?) 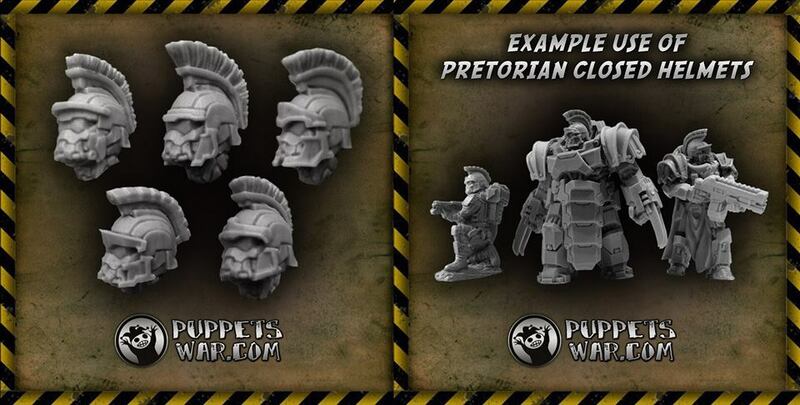 will be played using 28mm pre-painted plastic miniatures. Starter sets will come with two armies, as well as all the dice, templates, tokens, and accessories one needs to play the game. 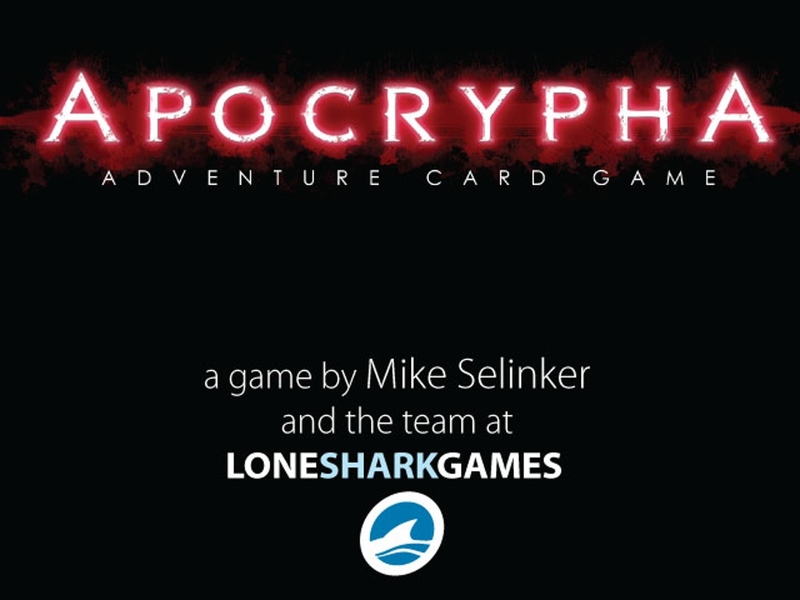 The Kickstarter will be sometime in Q3 this year, with a release Q1 of 2016.